We are leading the Learn to Prevent campaign which offers small and medium businesses a free e-learning licence to ensure that their workers receive appropriate health and safety training. Legally, employers have to provide their workers with basic knowledge of health and safety risks. This iAS campaign aims to raise awareness of worker safety. We are working with a number of training organisations with the aim of improving the UK’s health, safety, and environmental landscape by leading our own campaign called Learn to Prevent. This campaign offers small and medium sized businesses a free e-learning licence to ensure that their workers receive appropriate health and safety training. The online courses available as part of the campaign include Health and Safety Induction, Fire Safety, DSE and Manual Handling. The main supporter of this campaign is ACT who is pledging 500 free licences. Contact us to learn more about the e-learning courses and to claim a free licence. Chalcroft recognises that the delivery of construction projects to our ‘Safety First’ ethos is only as good as the subcontractor supply chain we work with. That’s why we are proud to support the iAS Learn to Prevent campaign along with the campaign sponsor ACT, providing free online training courses to small and medium sized businesses that collaborate with us. Collectively we can make our workplaces safer and ensure everyone goes home happier and healthier. If you would like to get involved and support this campaign, please get in touch. 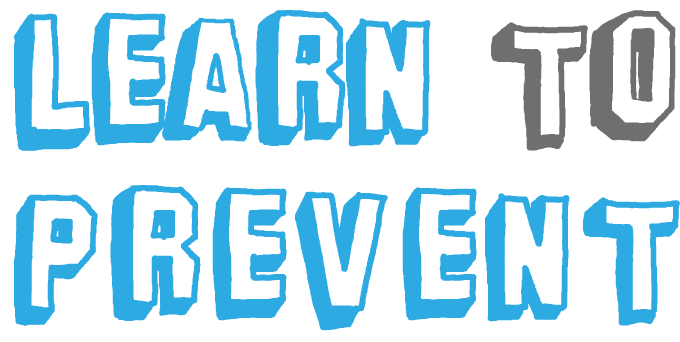 For any organisation who gets involved with the Learn to Prevent campaign and distributes free licences to its clients, iAS will sponsor the full value of each certificate fee.